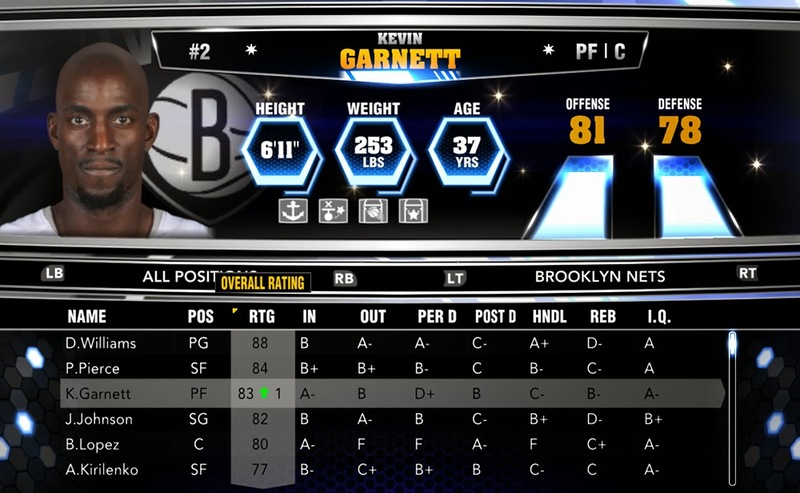 Today's roster update includes ratings and individual attributes adjustments. Only seven players have seen their ratings change and no missing players were added. The latest NBA transactions are not reflected in the latest NBA 2K14 roster. Jamaal Tinsley is still in the Utah Jazz roster despite being waived after the signing of Diante Garrett. Lance Thomas was also waived by the Pelicans, after acquiring Josh Childress and Lou Amundson. Some players have incorrect injury status as well. Below is the complete list of injured players in this roster. To get this roster, go to 'Features' > '2K Share' > 'Download'. For PC players who wants to update their game manually (offline), you can download the patch below.